[post_content] => There has been a healthy increase in the number of people showing an interest in homeopathy as a career. Student membership numbers on Society accredited courses have increased in the current academic year as the Society's investment in professional development continues to pay off. “Many people have been attracted by elements such as the interactive website which includes a wealth of resources including an archive of past journal articles,” said Anne Mitchell, Membership Co-ordinator. “ The recently re-launched Journal the New Homeopath is also finding favour among new recruits. On graduation, Society student members on accredited courses are eligible for automatic progression to registered membership. The increase in membership with the Society is also a reflection of the new routes to registration and international membership, Anne added. 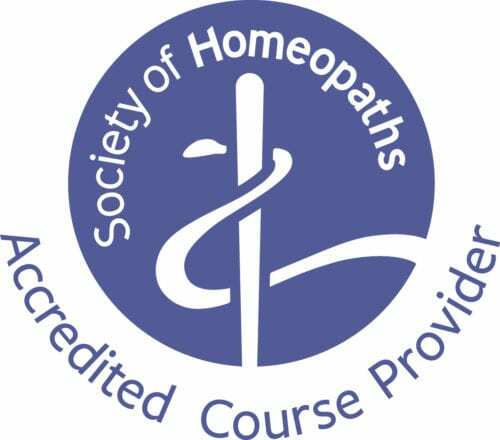 There has been a healthy increase in the number of people showing an interest in homeopathy as a career. Student membership numbers on Society accredited courses have increased in the current academic year as the Society’s investment in professional development continues to pay off.